The Eco-Warriors are still collecting bottle-caps for our summer-term art project! We are asking for any clean plastic bottle-caps to be donated to school, in any colour and size, so that we can create a fantastic mural in the summer term! Throughout the Autumn term, the Eco-Warriors have been busy highlighting the importance of energy saving around the school. In November, we held our annual ‘Switch Off Week’ and had a ‘No Electricity Day’ on the Friday of the week. On this day, all lessons were taught without the use of electricity! The day was a huge success, and the Eco-Warriors calculated a saving of £40 on our electricity bill, simply because we 'switched off' for one day! Imagine how much money we could save in school and at home if we made more of an effort to save energy and not waste electricity? This term, the focus of Eco-Club is on waste, and in particular, recycling. We hope to improve how we as a school dispose of waste and in turn, have a much more positive impact on the environment! The Eco-Warriors have created persuasive posters which we have sent to Lewisham Council in the hope that they will donate recycling receptacles for each classroom at school, we will be sure to keep you updated on how this project develops. 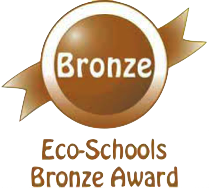 Thanks to the hard work and dedication of this year’s team of Eco-Warriors, Downderry has achieved its Eco-Schools Bronze Award, the first award needed to achieve Green Flag status! 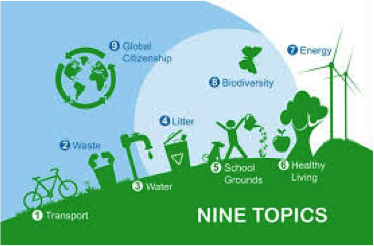 From the findings of the Environmental Review, the Eco-Club drew up their Action Plan (which can be downloaded below), highlighting the main targets we wish to achieve by the end of the year in order to raise environmental awareness in our school and community. Our main focus for the rest of the term will be energy. Did you know that Downderry has solar panels installed which convert energy from the sun into electricity? Spring Term has been another busy one for the Downderry Eco-Warriors! Our focus this term has been on Waste and we have been promoting recycling throughout the school. 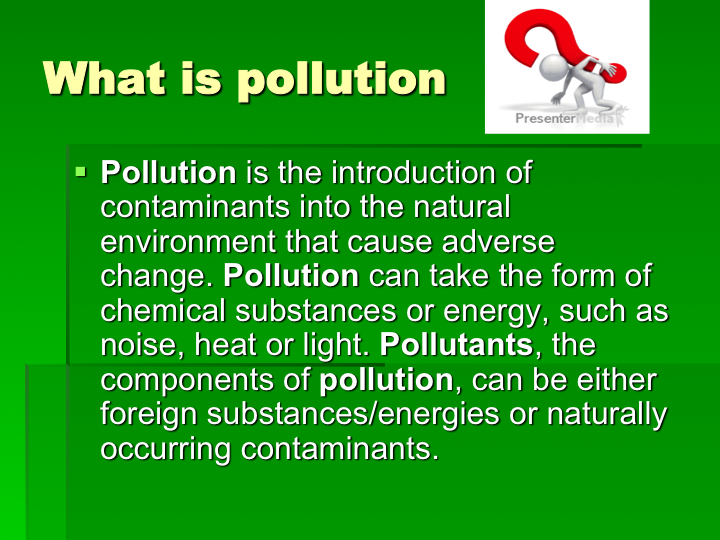 There are four main types of waste: agricultural, industrial, household and hazardous. Agricultural waste is the largest single source of waste in the UK. The food you don’t recycle goes to landfill, but putting it in compost for your garden would be a much better choice! Landfill sites are big holes. We throw away 7 billion tons of food and drink from our homes every year that costs over £12 billion every year! Harmful liquid wastes must be collected and processed to protect the land around the area. 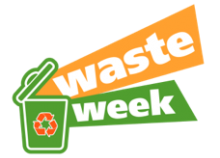 This term Eco-Club hosted Waste Week 2017 throughout the school. Every child was invited to try and recycle as much as they could within their classes. We held a whole-school assembly to inform the pupils of Downderry about how harmful waste can be and how they can help Downderry to reduce the amount of waste we produce as a school. Next term, we are going to continue to monitor waste and electricity throughout the school. 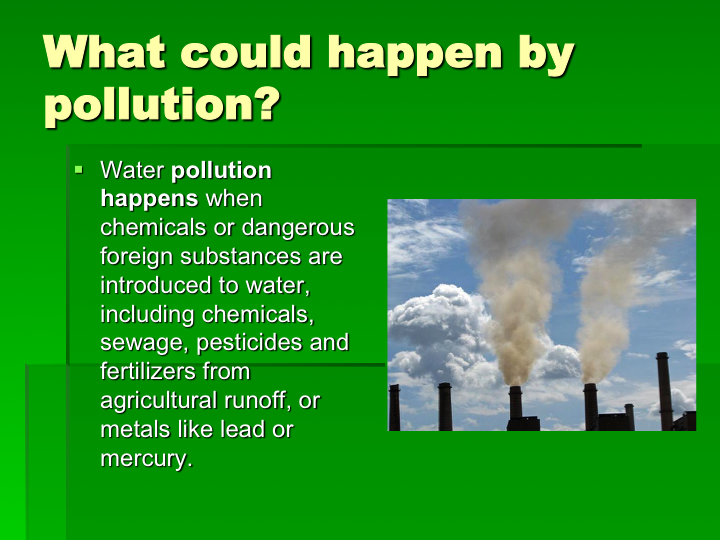 We will be investigating how much pollution Downderry produces and how this can be reduced. 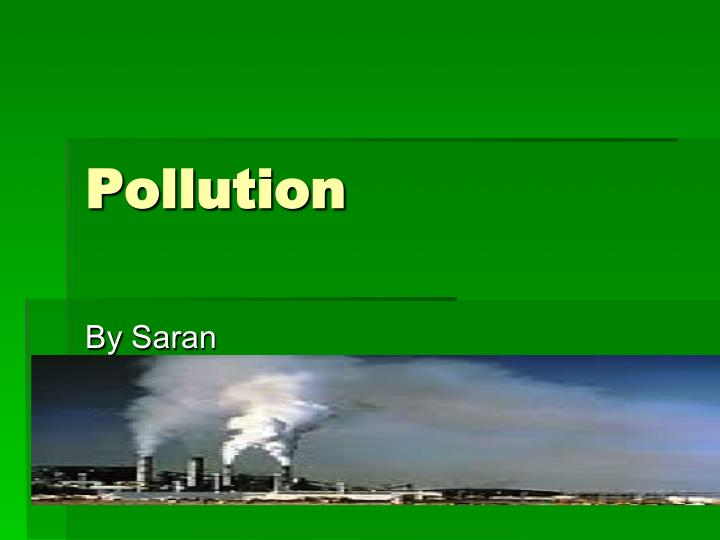 One of our Eco-Warriors, Saran, has already been busy researching the causes and effects of pollution in our environment. 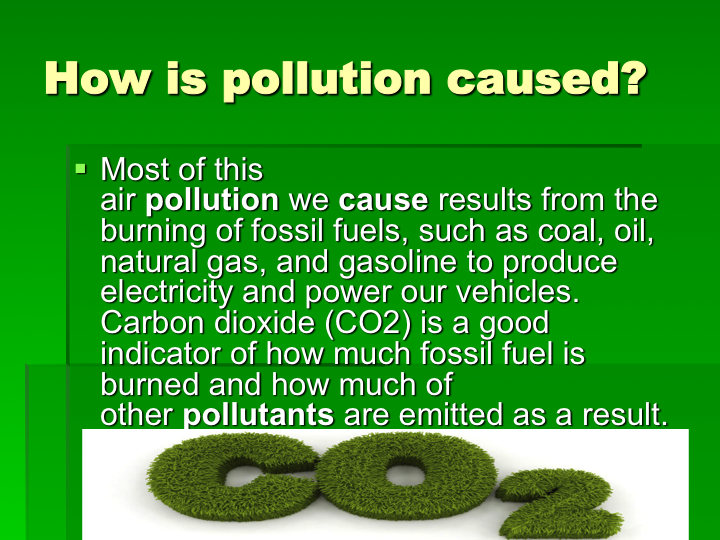 He created a PowerPoint Presentation about pollution and hosted an Eco-Club meeting to tell the Eco-Warriors about what he found out. In the summer term Eco/Gardening Club took part in a national Rocket Science Experiment run by the Royal Horticultural Society (RHS) Campaign for School Gardening. The RHS sent us two packets of rocket salad seeds, one red and one blue. One of these packets had been sent into space, although we were not told which one! From April to June 2016 we sowed these seeds and observed their germination and growth. We concluded correctly that it was the blue packet of seeds which had been sent into space because they did not grow as well as the seeds from the red packet. Please find attached photos of our rocket seedlings and a photo of another primary school holding the two packets of rocket seeds. In addition to the Rocket Science Experiment, during summer 2016, Eco/Gardening Club successfully grew sunflowers, radishes, salad leaves, strawberries and runner beans. This year, Downderry’s Eco-Warriors have made a mighty return! During the autumn term, the Eco-Club was busy developing a list of ways in which we at Downderry can help the environment, both inside and outside the school. The focus for autumn term was on energy saving, and Eco-Club held an energy saving week which ran from the 21st to the 25th of November. 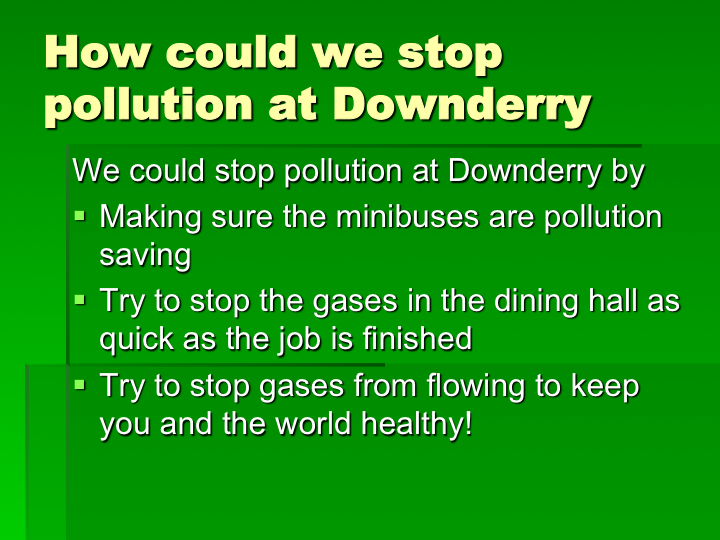 We lead a whole-class assembly to introduce the week and informed the pupils of Downderry on the causes and effects of wasting energy, as well as how we at Downderry can save energy within the school. 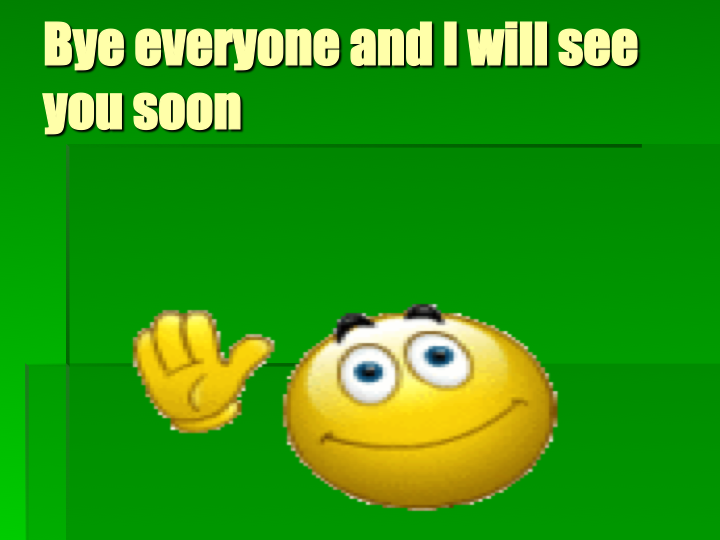 It was hugely successful, and from our surveys at the beginning and end of the week, we went from having almost 40 computers being switched on but not in use, to just 8! Our focus for the next term is waste. We aim to reduce the amount of general waste and increase the amount we recycle at Downderry by introducing more recycling bins throughout the school and making pupils aware of recyclable materials.